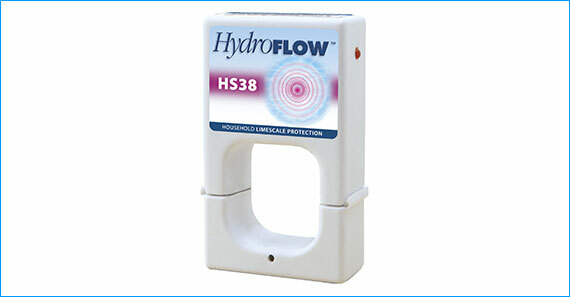 Designed to protect domestic plumbing systems against limescale bulid up. 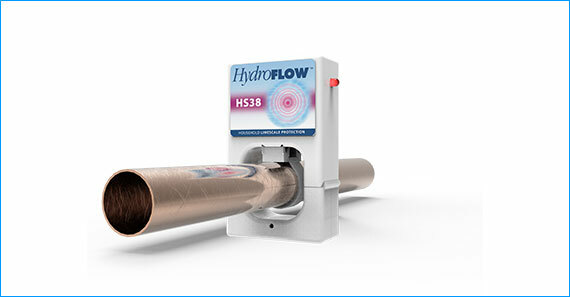 The HydroFLOW HS38 is suitable for houses of up to four bedrooms, to protect combination boilers as well as vented and unvented cylinders. 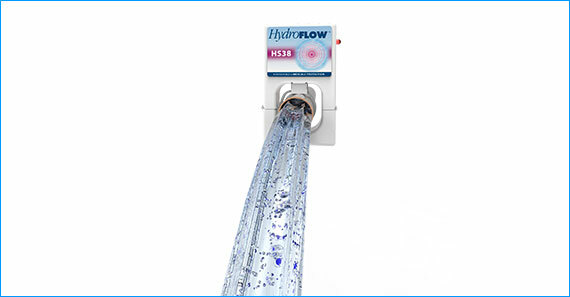 The HS38 prevents hard limescale deposits on heating surfaces, protects equipment such as dishwashers and washing machines and makes limescale staining on taps and sinks easier to clean.